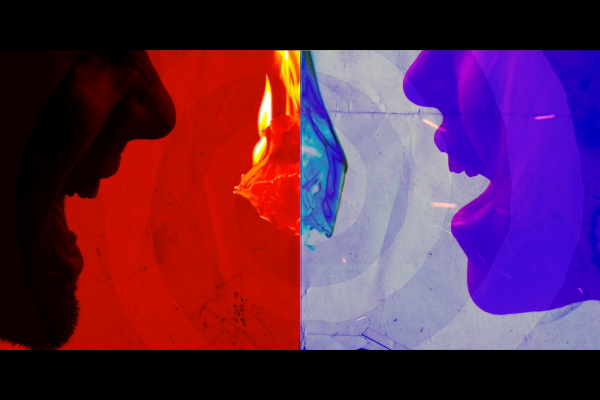 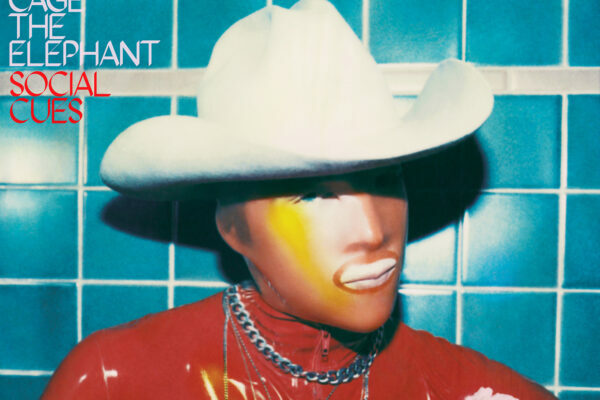 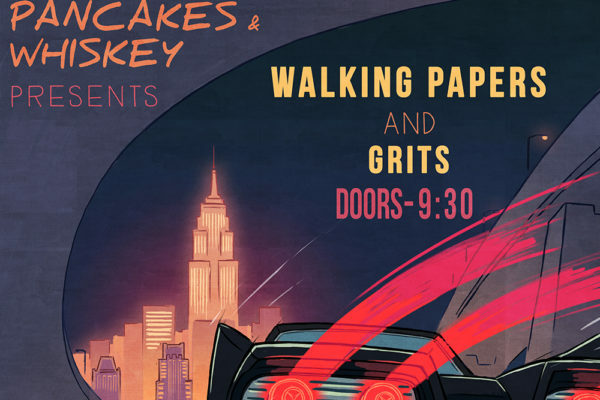 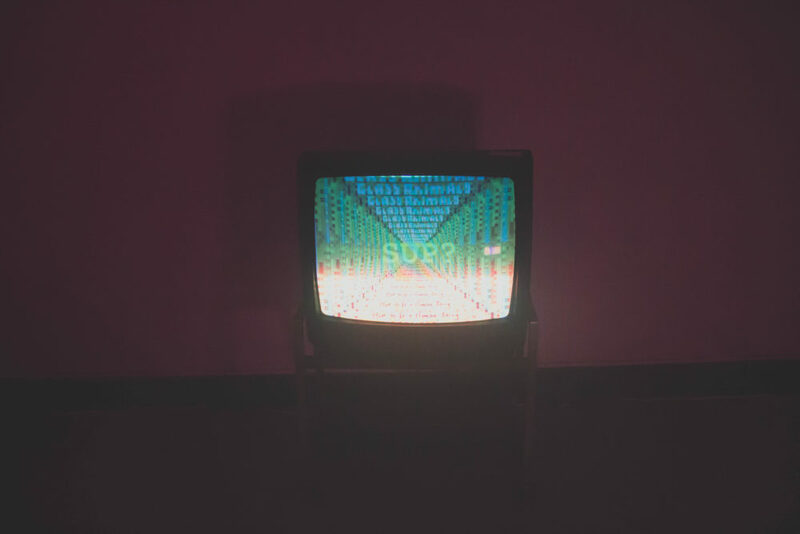 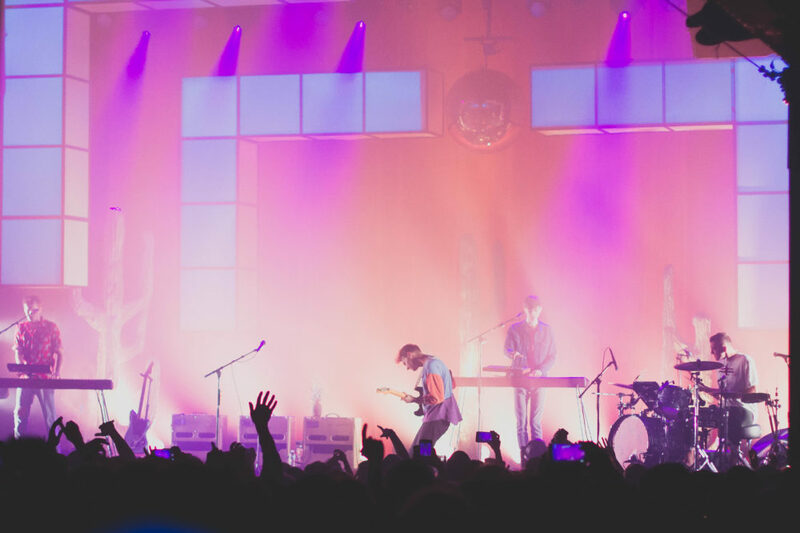 Walking into Terminal 5 Wednesday night, I was greeted by a hallway coated in a thick, pink fog, lined with giant leafy plants and vintage TVs and crowned with glittering chandeliers. 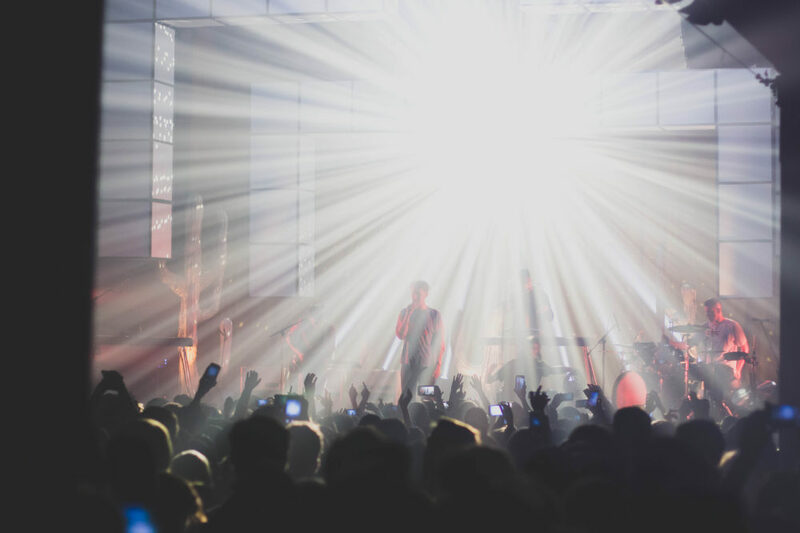 Upon entering the main venue space, a certain potent aroma filled my nostrils and looking at the stage set-up, I thought that second-hand smell was making me see things. 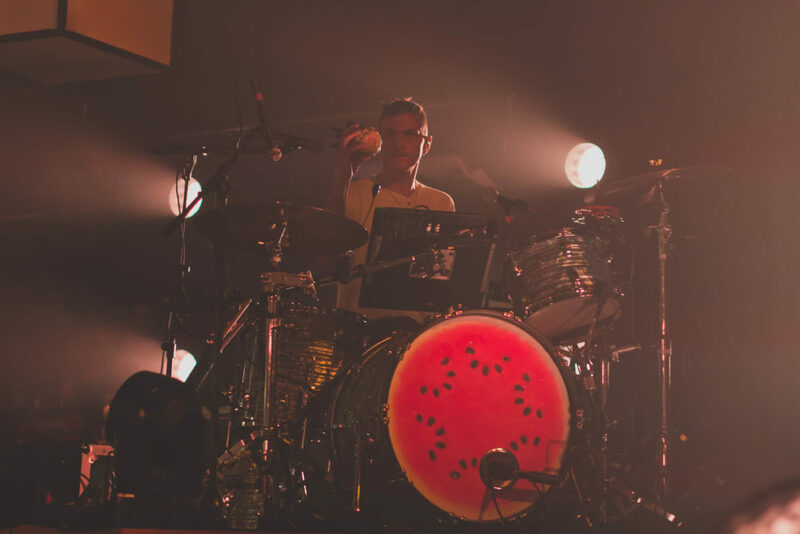 Giant, white, Tetris-like objects hung from the ceiling as cacti framed the stage full of instruments, including a drum set with a design of a watermelon on front; a lone pineapple sat on one of the amps in the back. 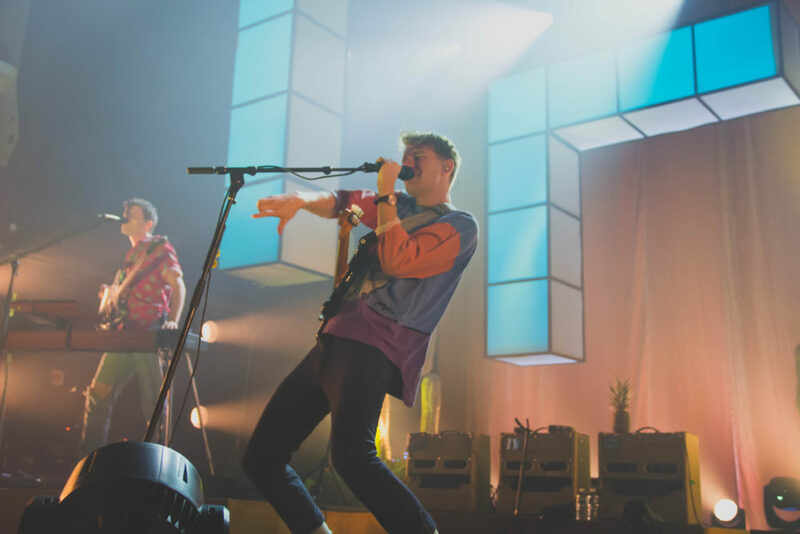 Their set was full of Dave’s amazing dance moves, an incredible light show, non-stop crowd dancing and pineapple shaking. 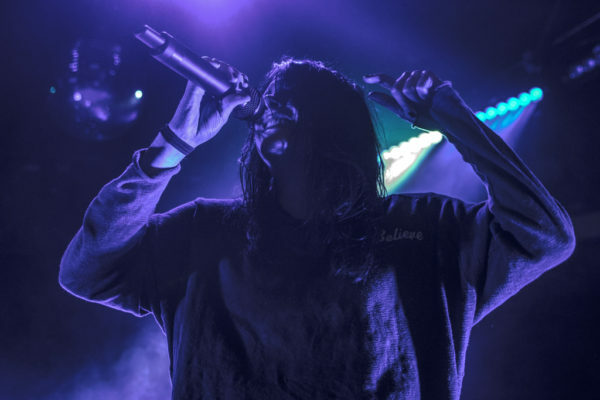 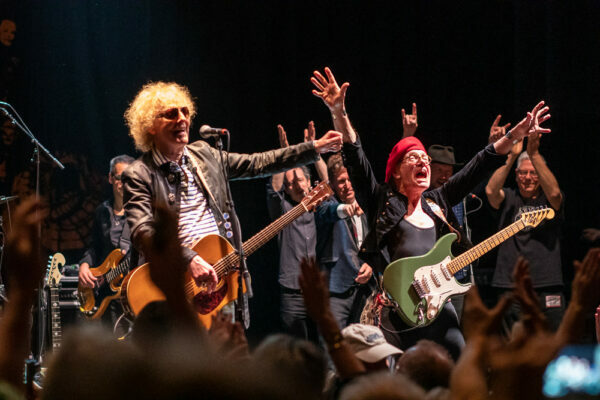 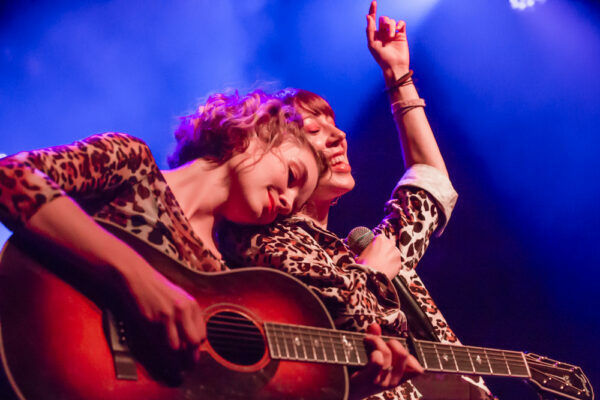 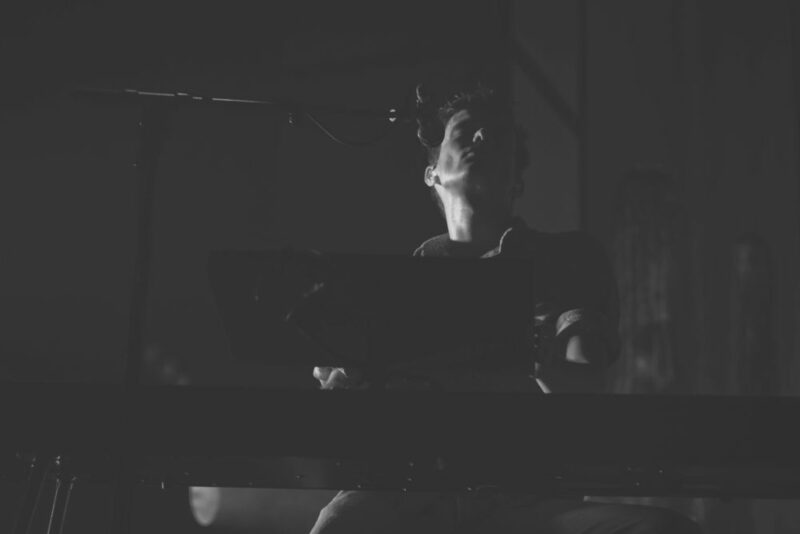 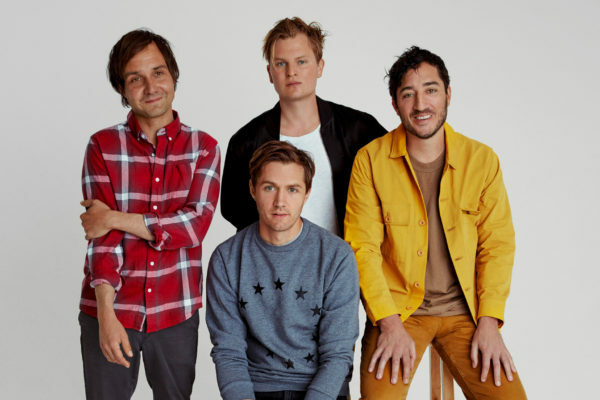 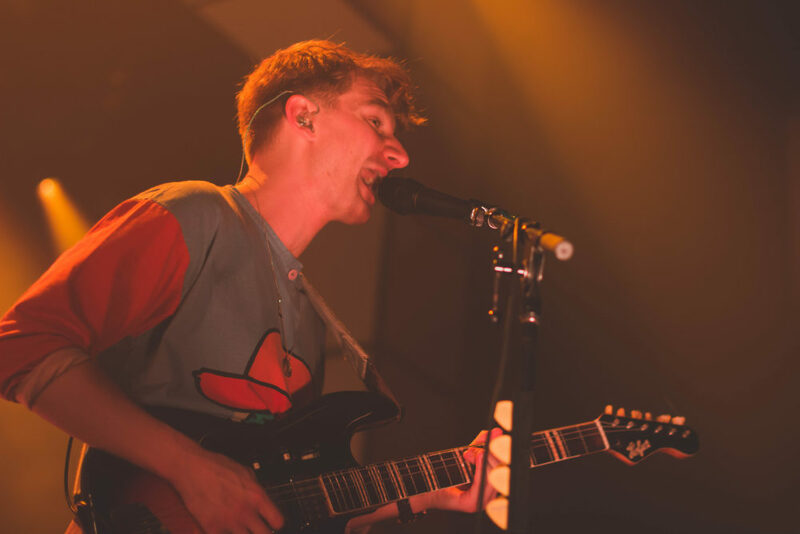 While they played a majority of songs of their phenomenal sophomore album How To Be A Human Being, about half of their set list consisted of songs from their debut album ZABA bringing the nostalgia to their set. 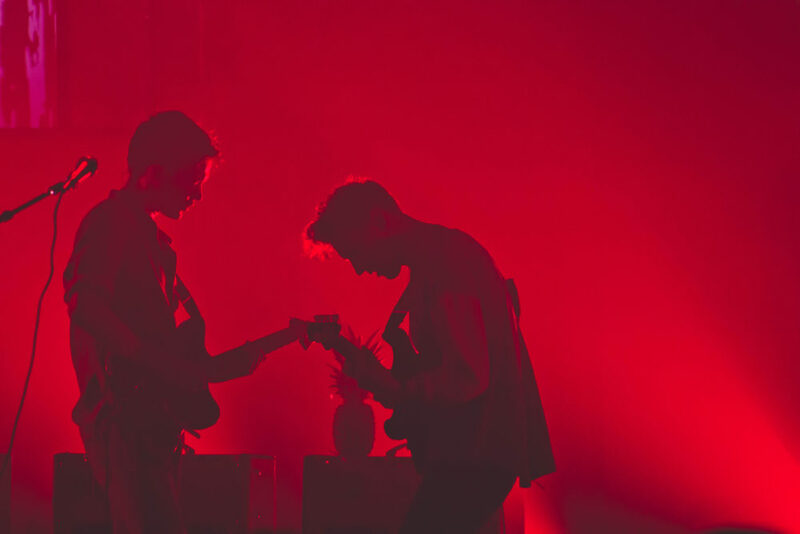 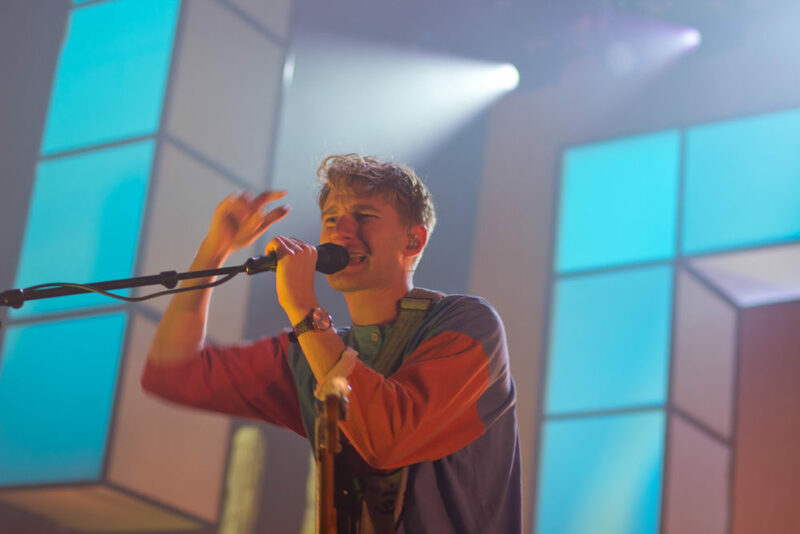 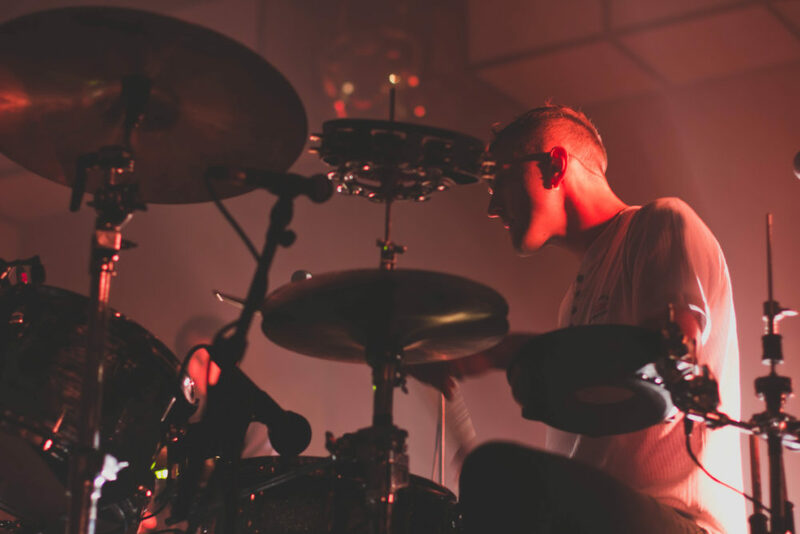 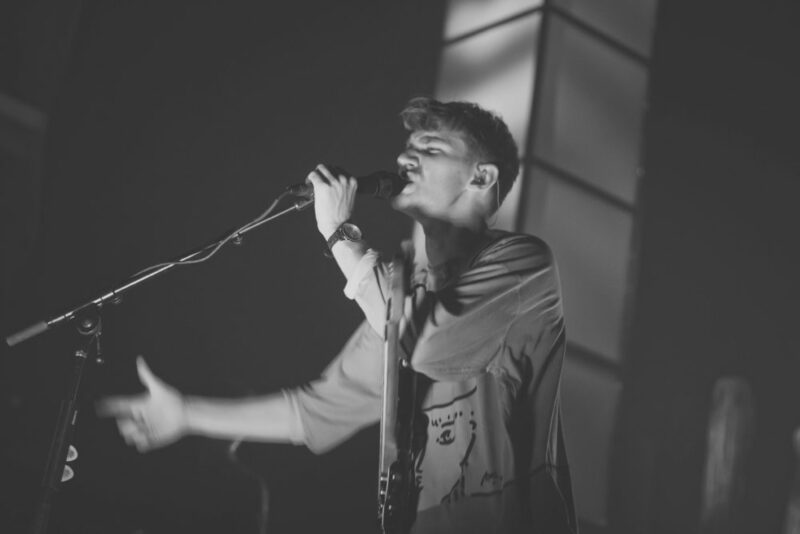 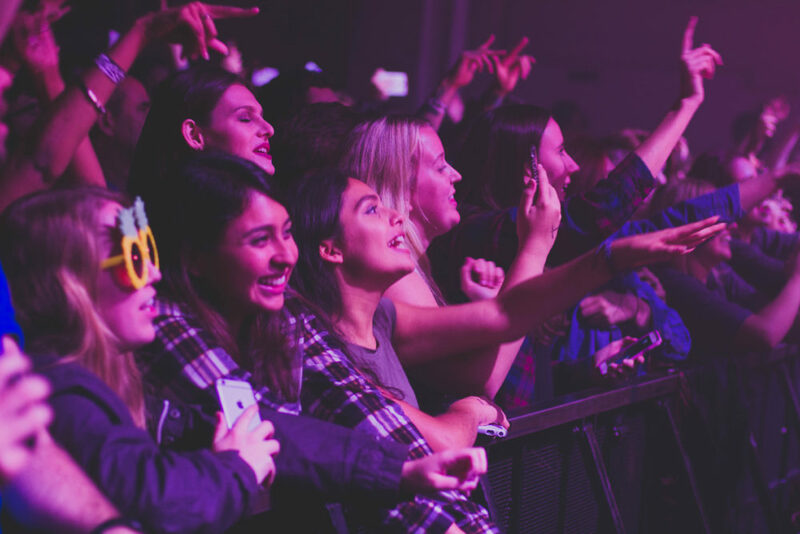 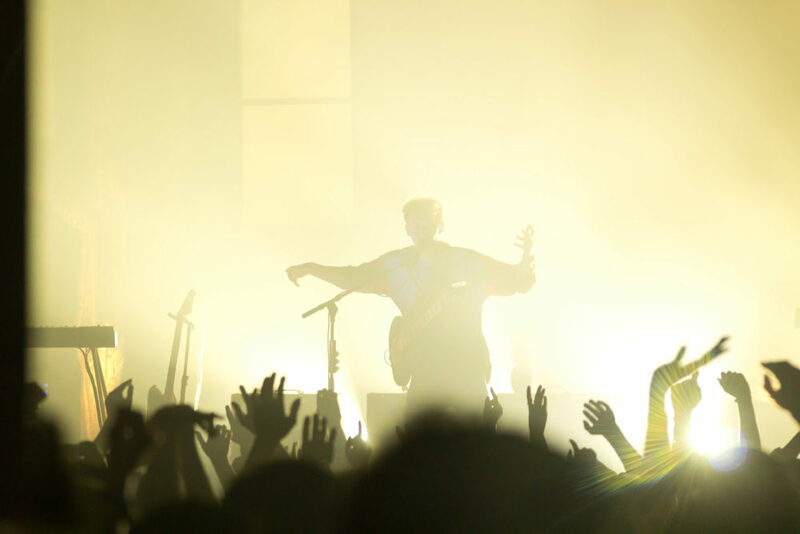 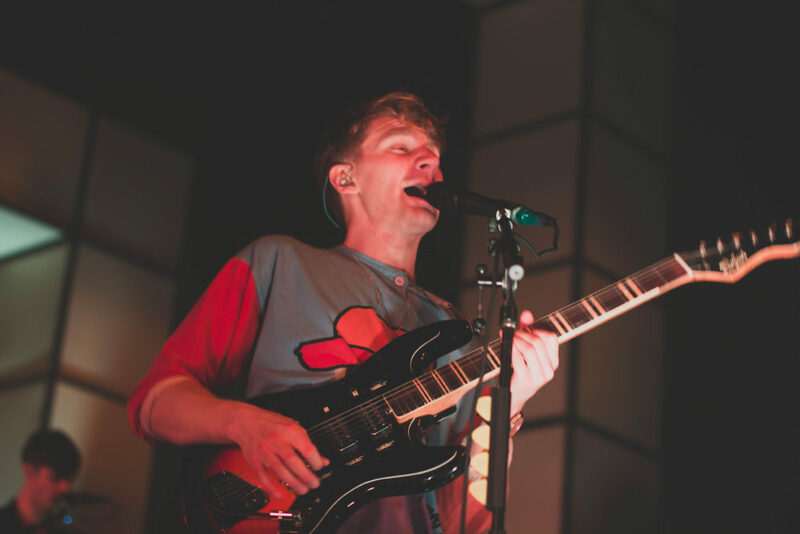 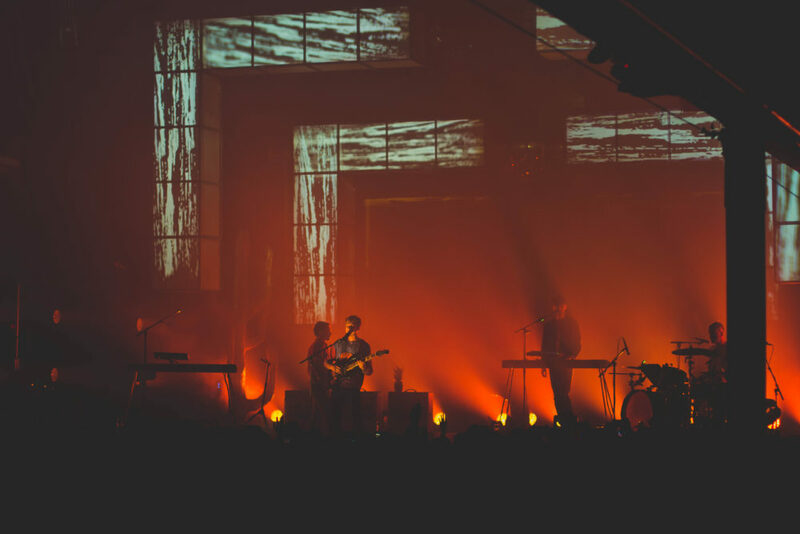 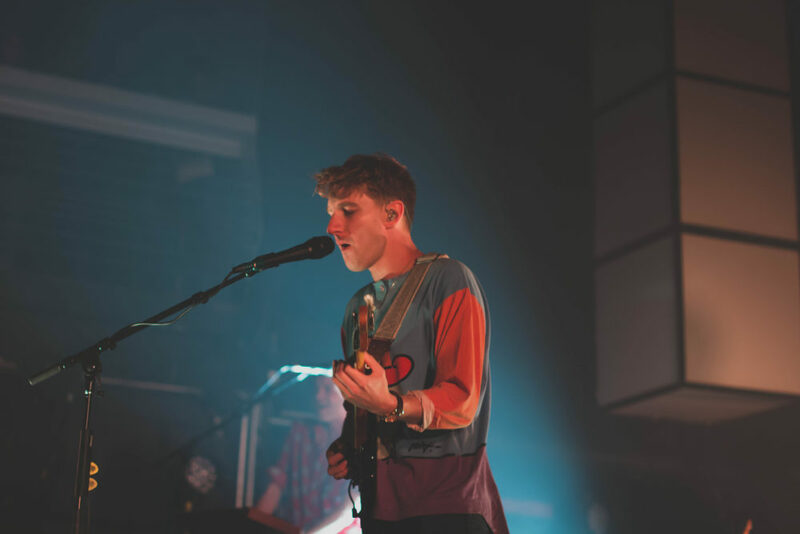 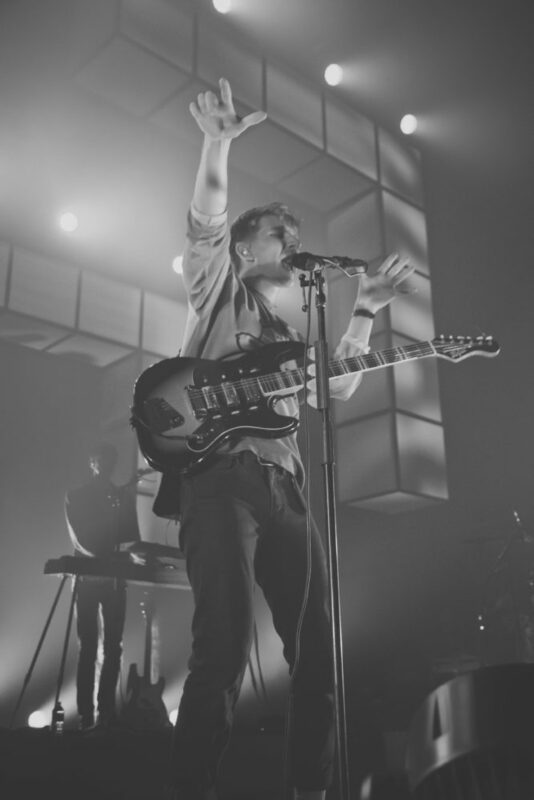 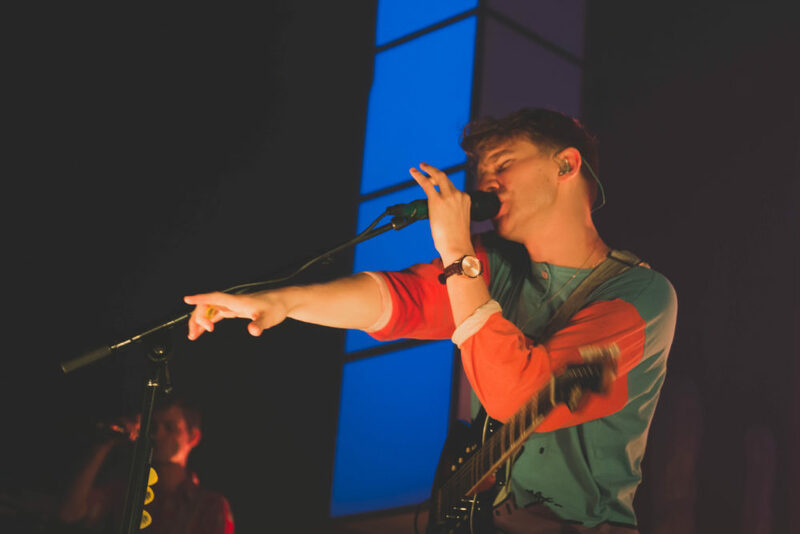 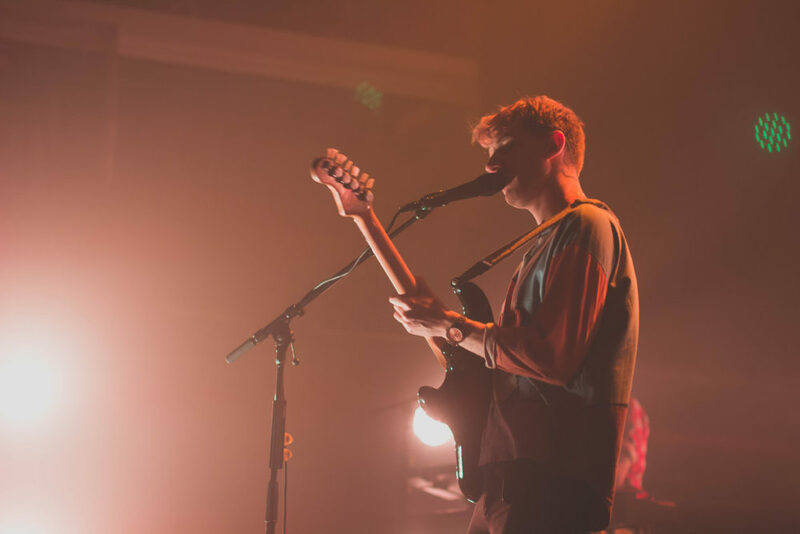 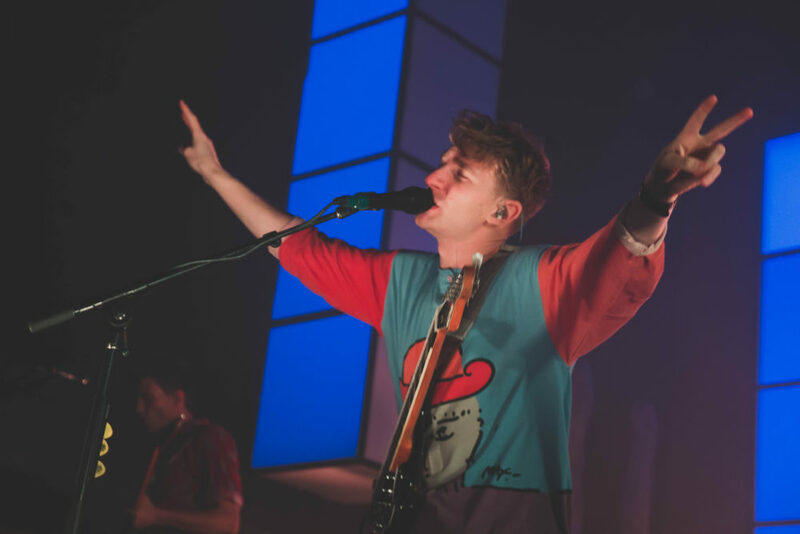 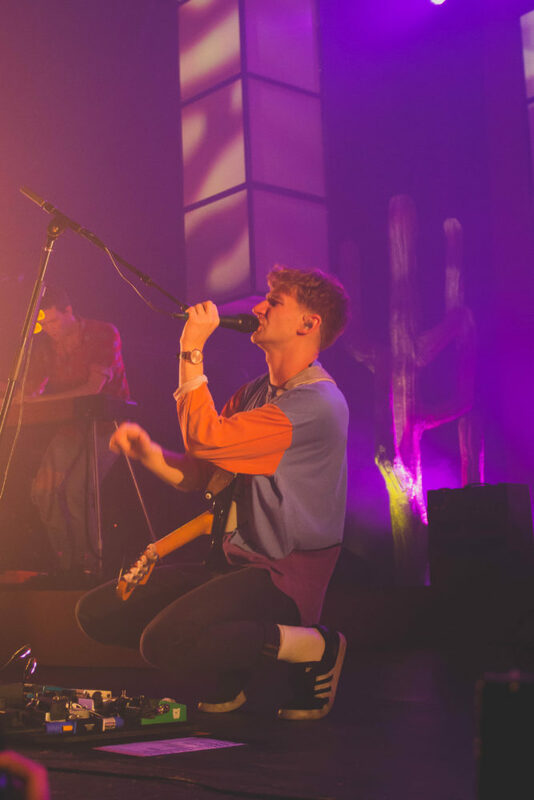 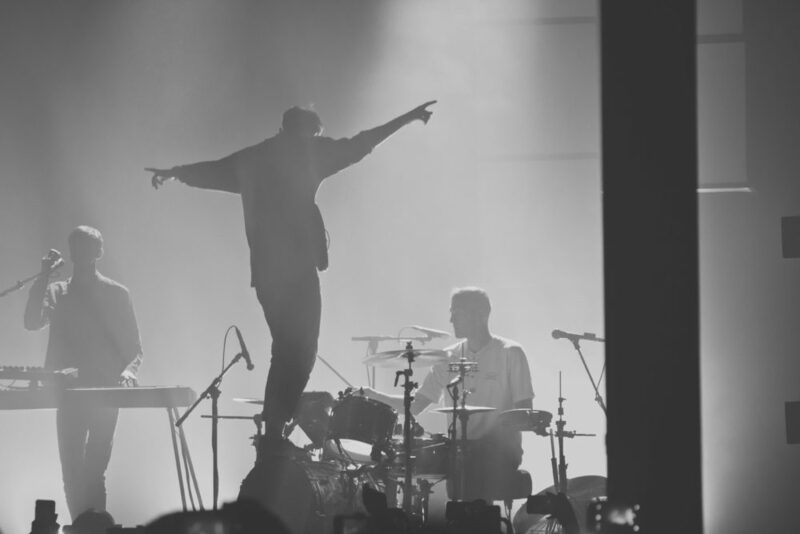 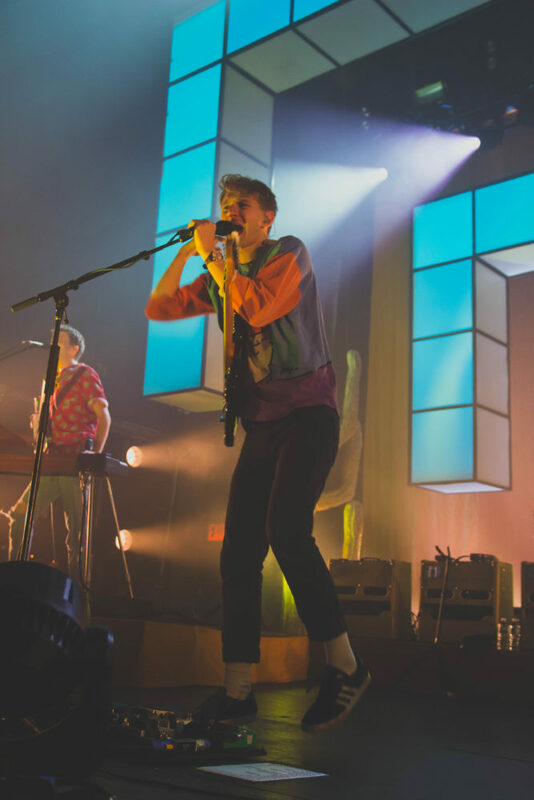 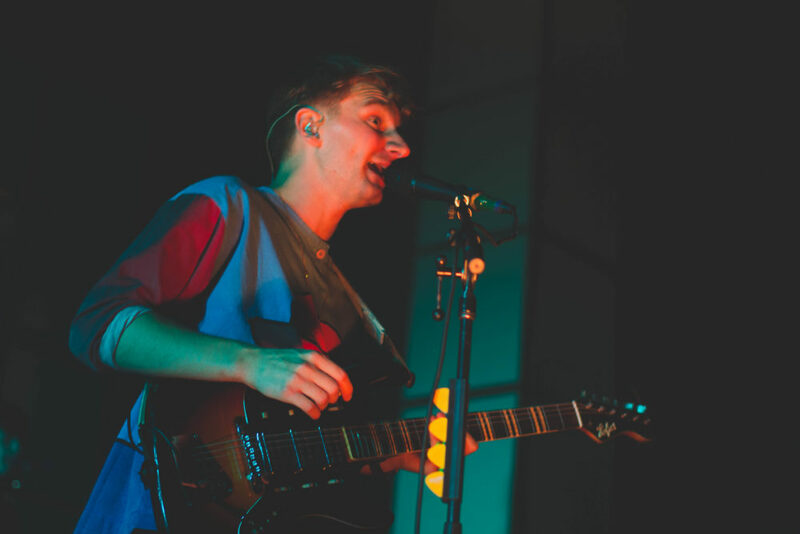 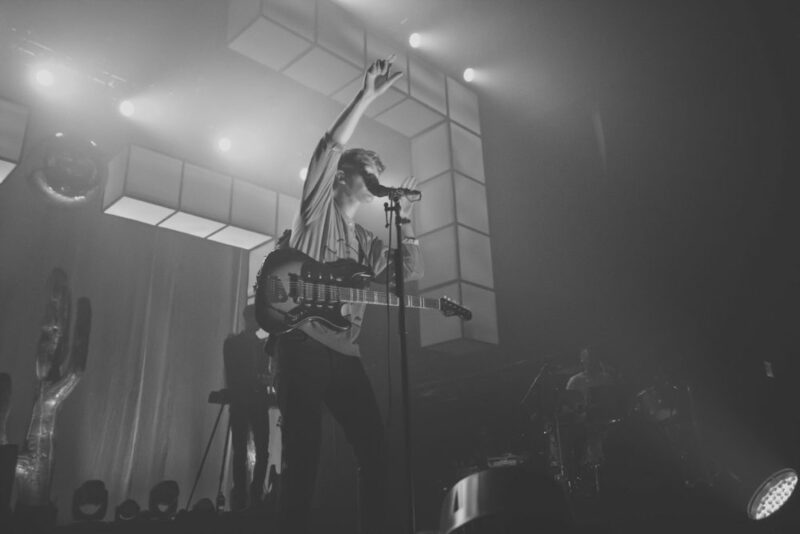 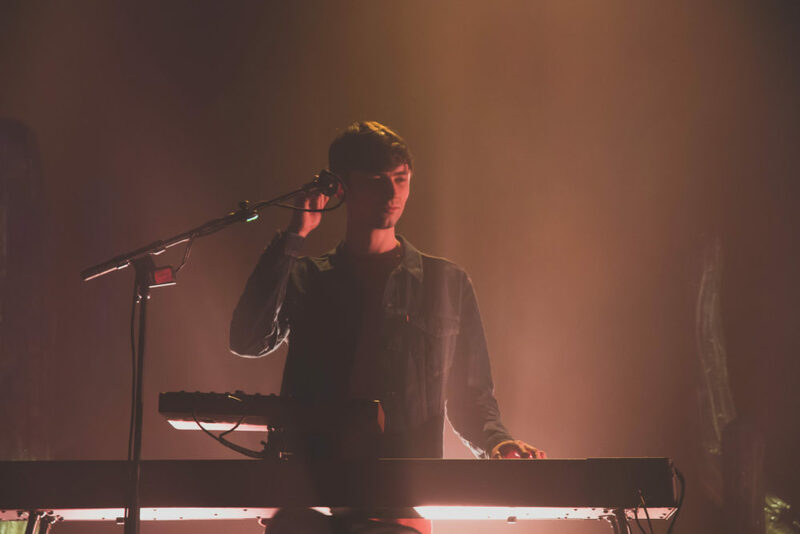 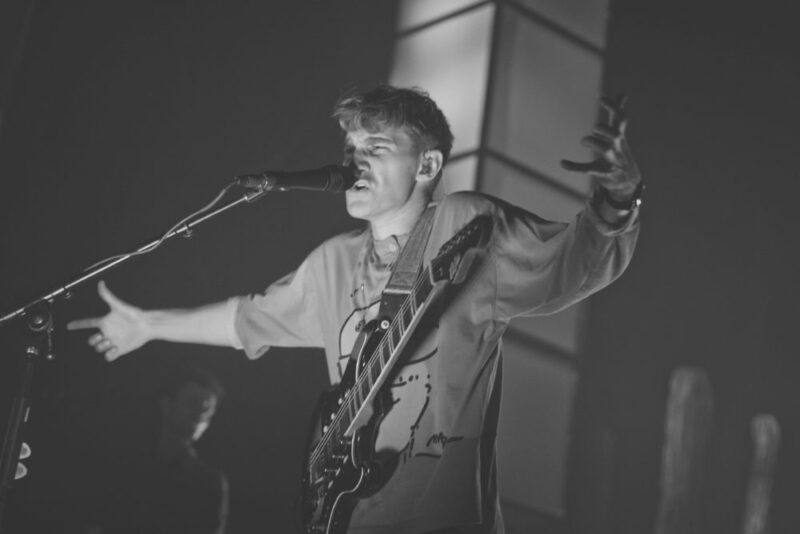 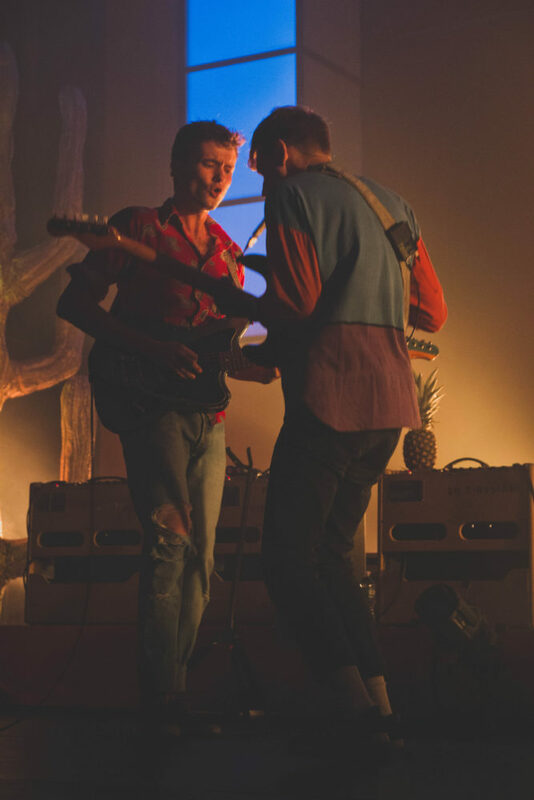 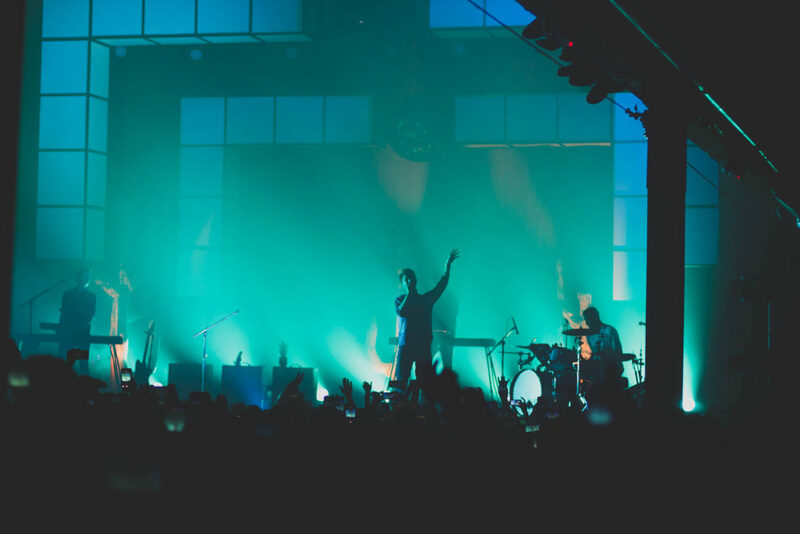 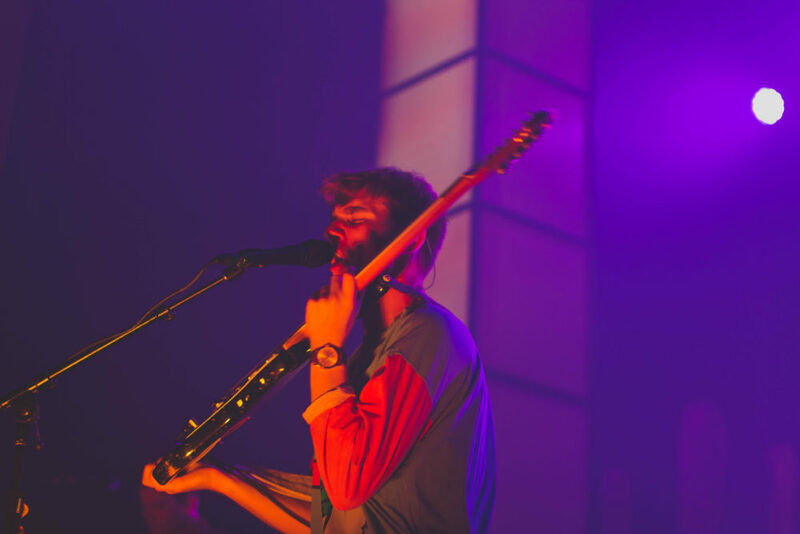 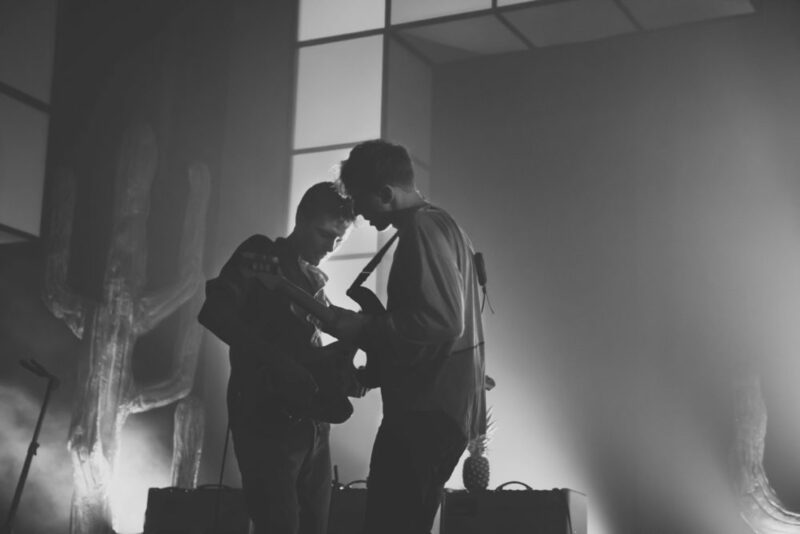 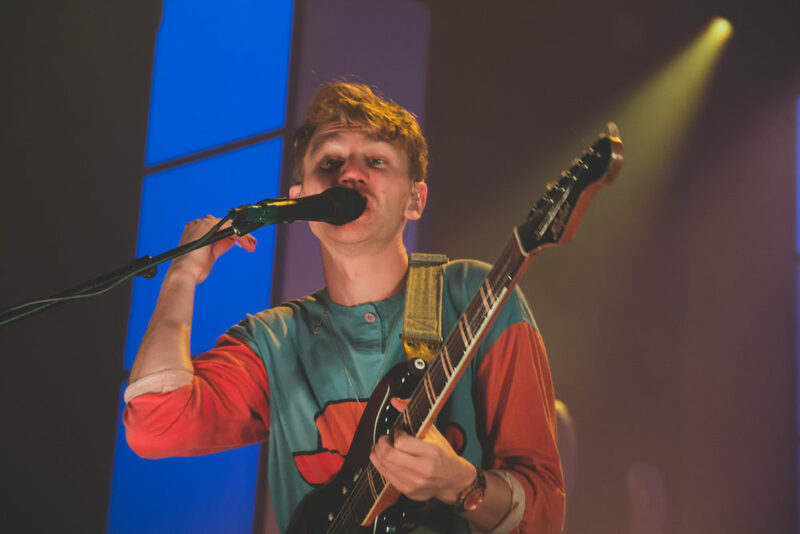 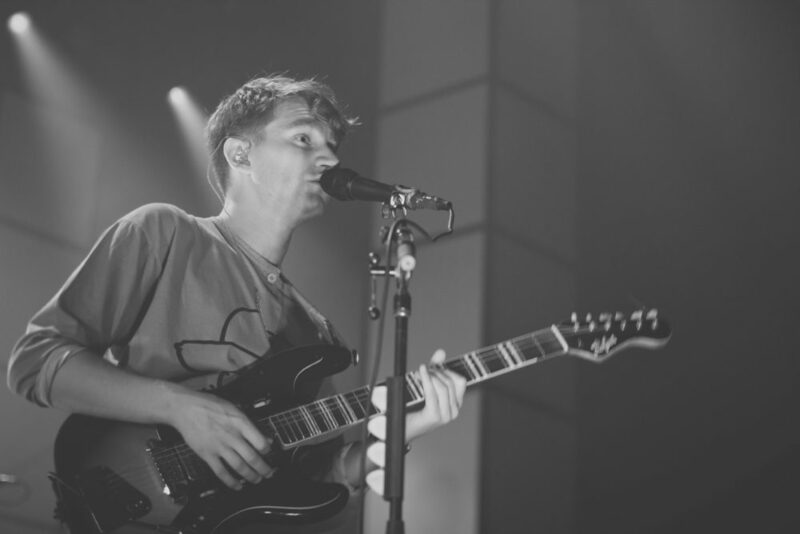 Every gig with Glass Animals is a great time and the crowd always leaves happier and more full of life than when they entered. 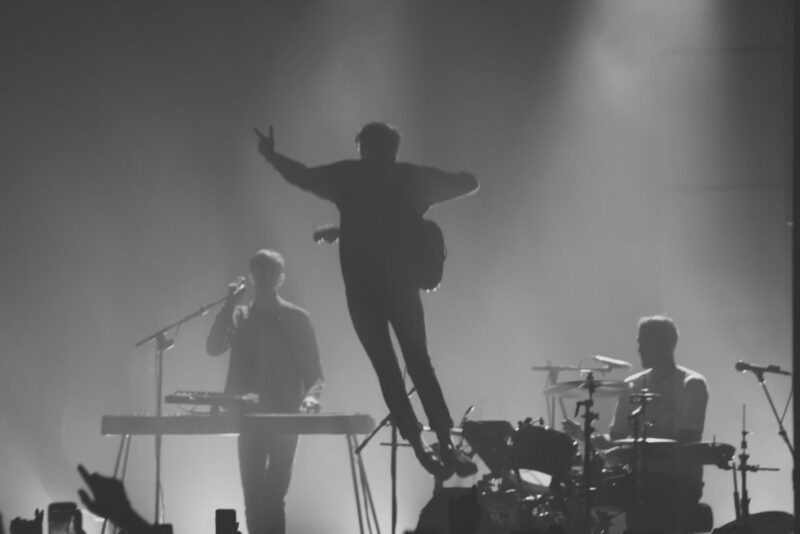 This show definitely did not disappoint.